I bought the Muslimpro app initially it was working fine but due to serveral time updates Audio of Quran and the translation is not working. Could you see the matter please? Salam Muhammad, I have edited the subject (from the initial "Problems") of your message in order to make it easier for other users to navigate through the various topics. Are you using Android or iPhone? 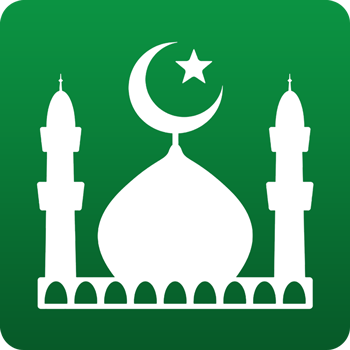 Which version of Muslim Pro, which version of Android or iOS? Thanks dear brother it is working fine now. why I can not hear full quran, only from al fateehah to an nissa? Even I have already buy full version. Help me please.